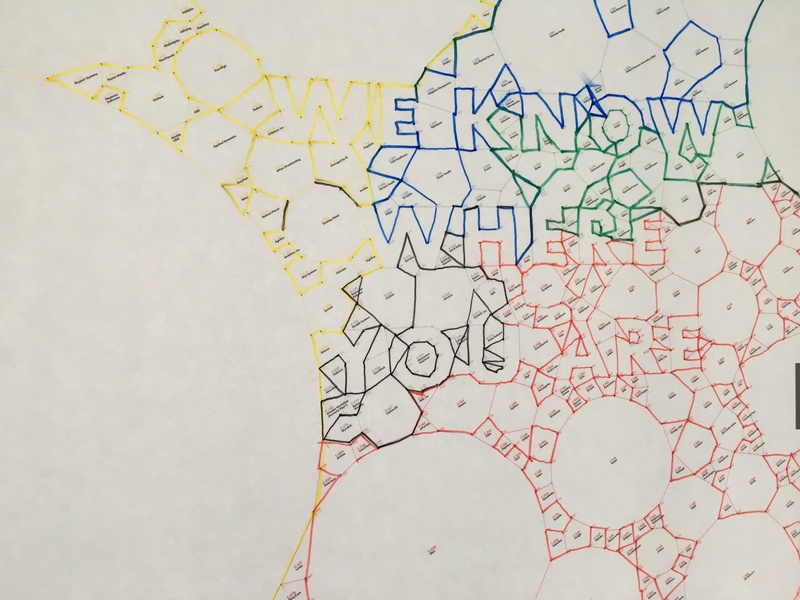 >e-Learning, Elearning, Project News>Looking for Expert Storytellers! 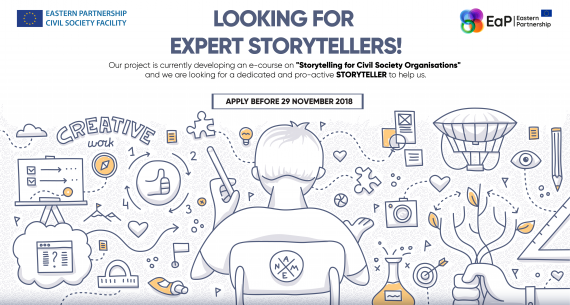 Our project is currently developing an e-course on “Storytelling for Civil Society Organisations” and we are looking for a dedicated and pro-active storyteller to help us. Who is fully bilingual English – Russian. Has at least three years of experience on developing and broadcasting stories, preferably for civil society organisations. Has previous experience in developing trainings and training others on relevant subjects. Has at least one year of experience working for or with civil society organisations in the Eastern Partnership region. 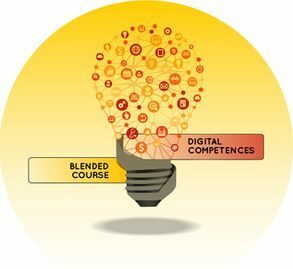 Experience in development/adaptation of e-learning courses for civil society and being a published author (online publications / platforms included) are considered advantages. 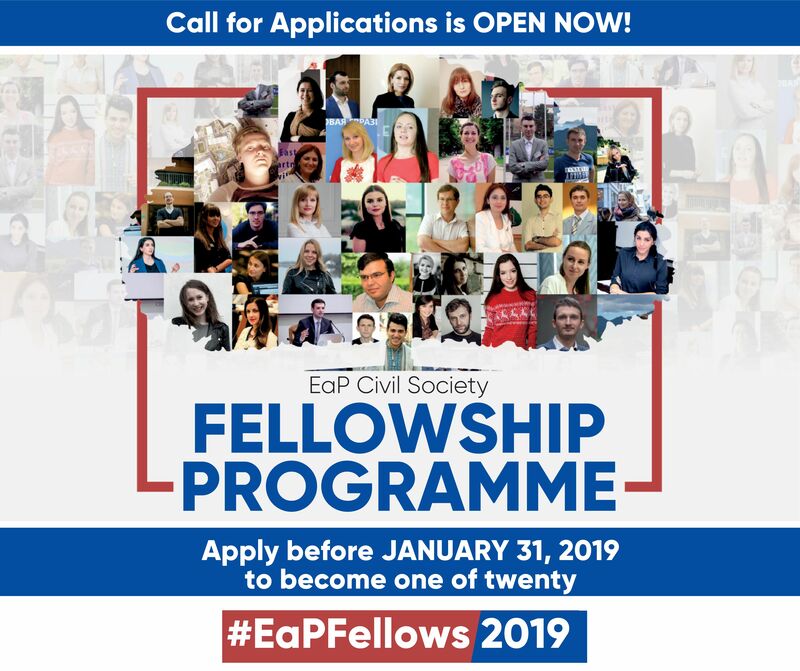 Interested applicants are invited to submit their CVs and motivation letter to [email protected] before 29 November 2018 12.00 CET time.